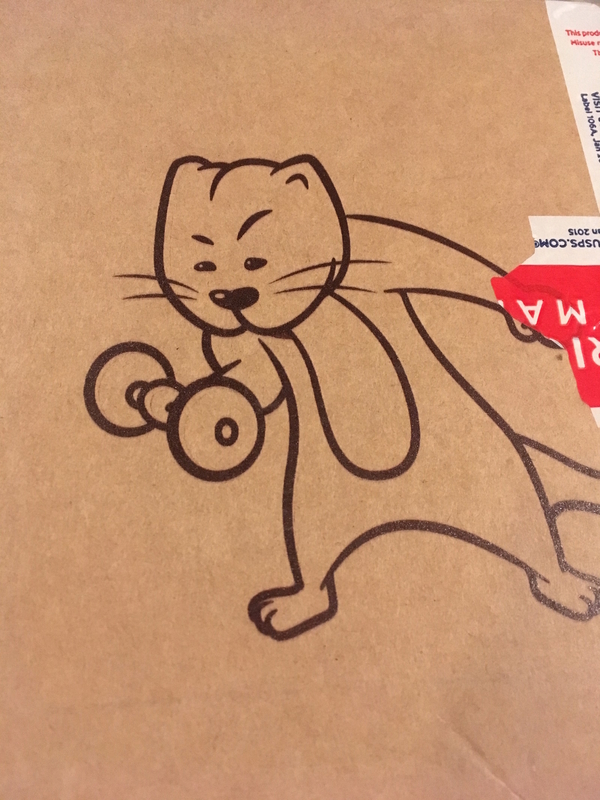 The added element of surprise makes a subscription box a fun and pretty much fail-safe gift that's especially thoughtful when tailored to a person's interests or lifestyle (or, you know, to their cat or dog). And there are SO. MANY. SUBSCRIPTION. BOXES. 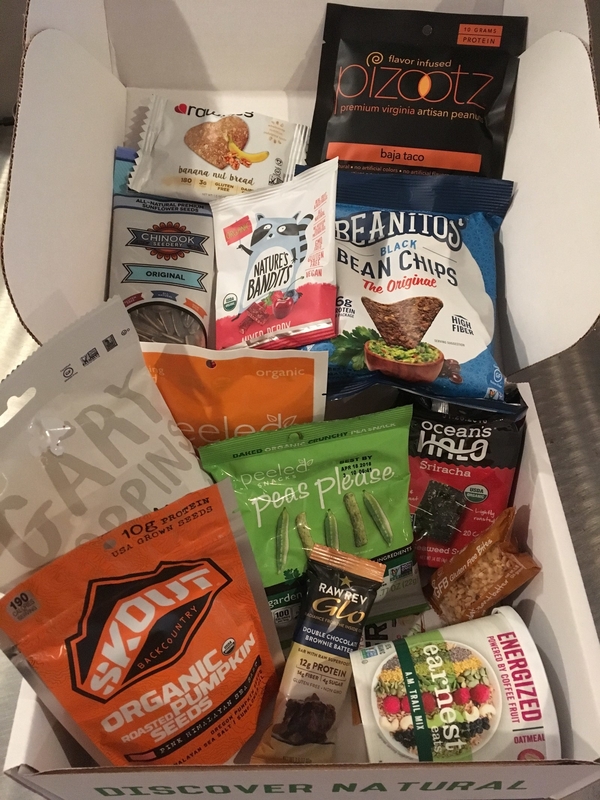 As an ~aspiring~ vegan (I'm about 90% of the way there), I decided to to try out some vegan subscription boxes to see which ones would make particularly great gifts...from me to me, if we're being honest. 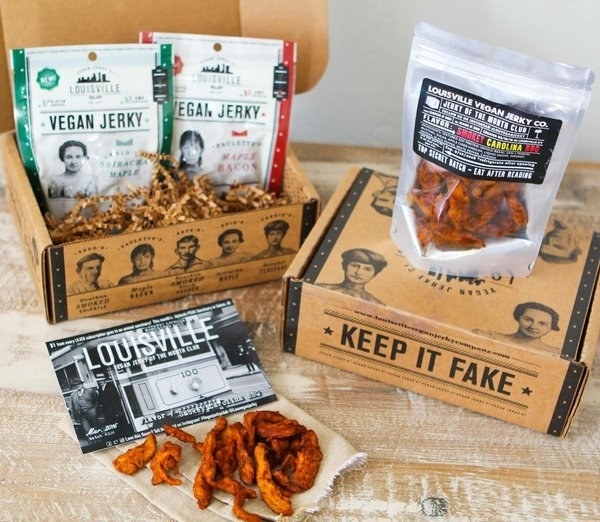 Louisville Vegan Jerky of the Month Club, for the vegan who's sick and tired of being asked "So...what meat do you miss the most?" 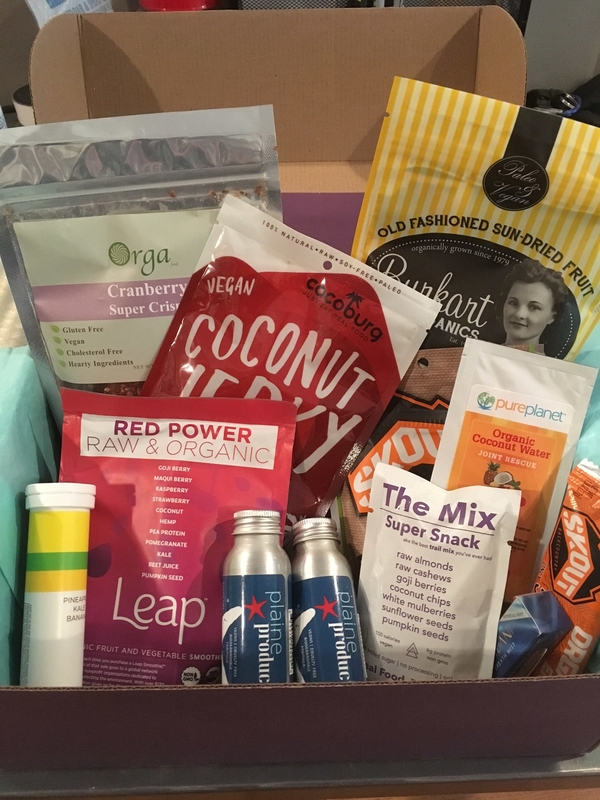 What it is: A monthly subscription box with the best vegan (and gluten-free!) jerky I've ever had in my life. Seriously. My meat-eating and vegan friends alike were equally into it, which, imo, says quite a lot. 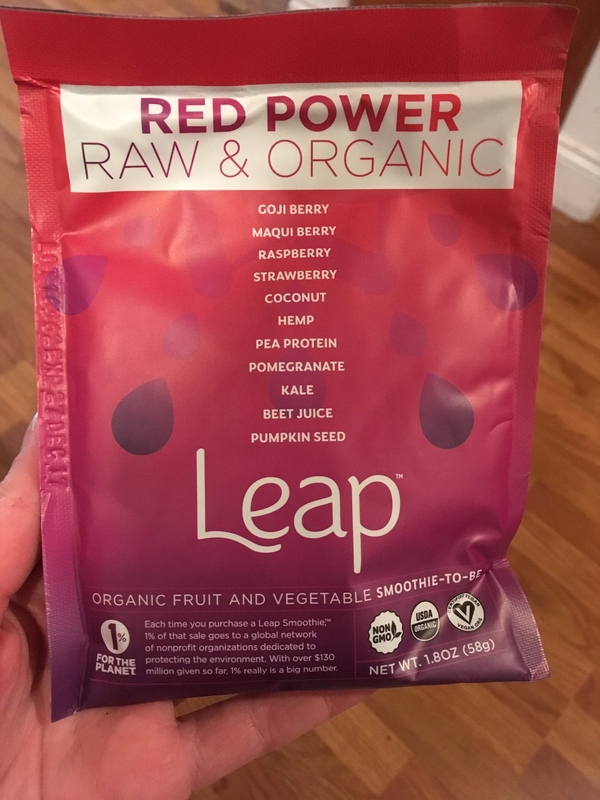 Each box comes with three bags of jerky — two of the company's existing flavors and one of their small-batch "super-secret test flavors." 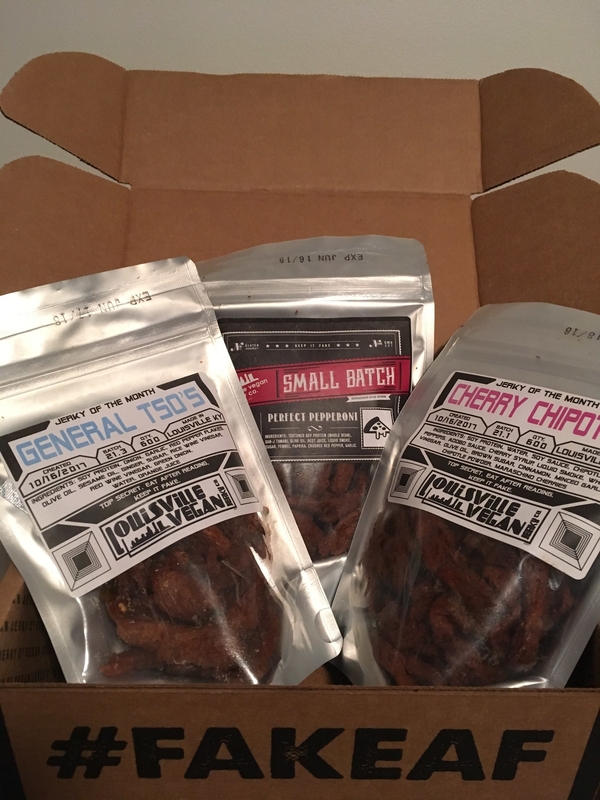 My box included chipotle cherry, pepperoni, and General Tso's flavors (all soy-based), and while they were all ridiculously delicious and satisfyingly jerky-textured, the semi-spicy, umami-rich, ever-so-slightly citrusy General Tso's was my absolute favorite one. 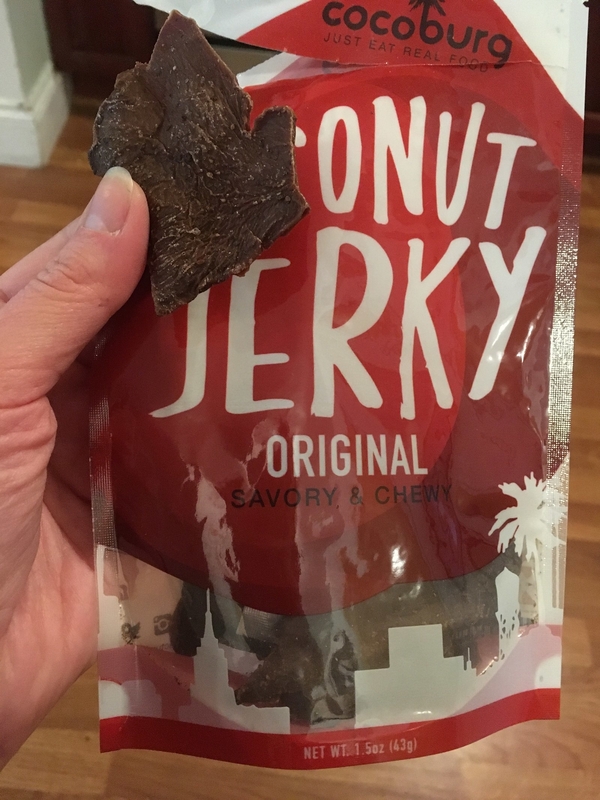 Why it's awesome: Because you probably didn't realize how many inventive vegan-jerky flavors exist in the world. 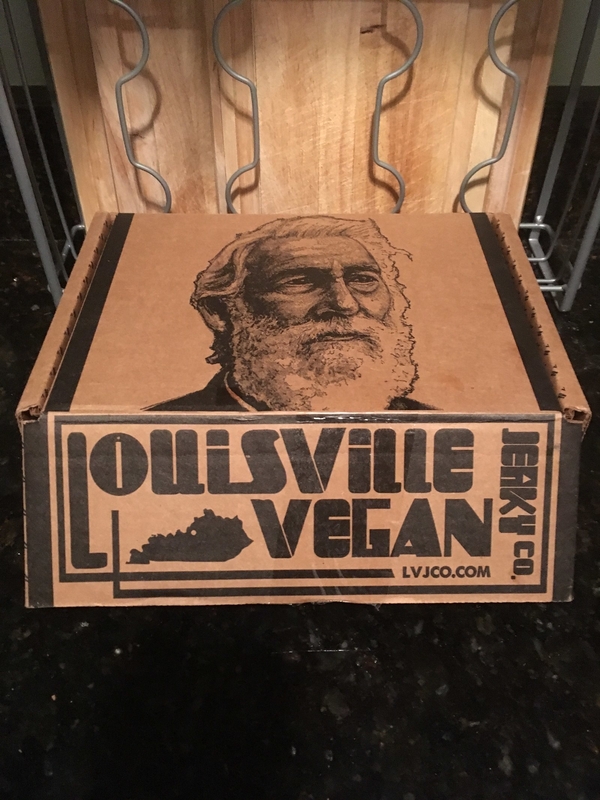 Also the box itself, with its #FakeAF tagline and stately looking bearded man, made me chuckle. 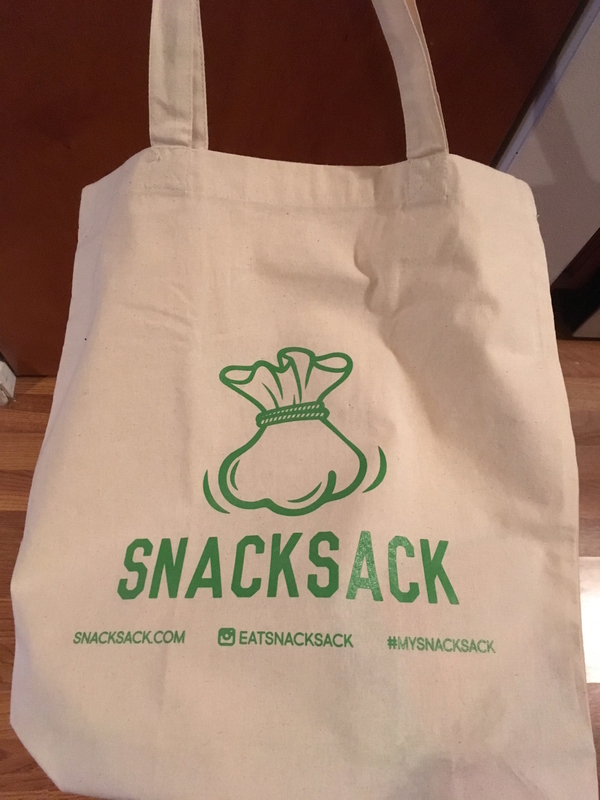 Snacksack, because no matter what your dietary restrictions are, snacks = life. Why it's awesome: SO MUCH STUFF. 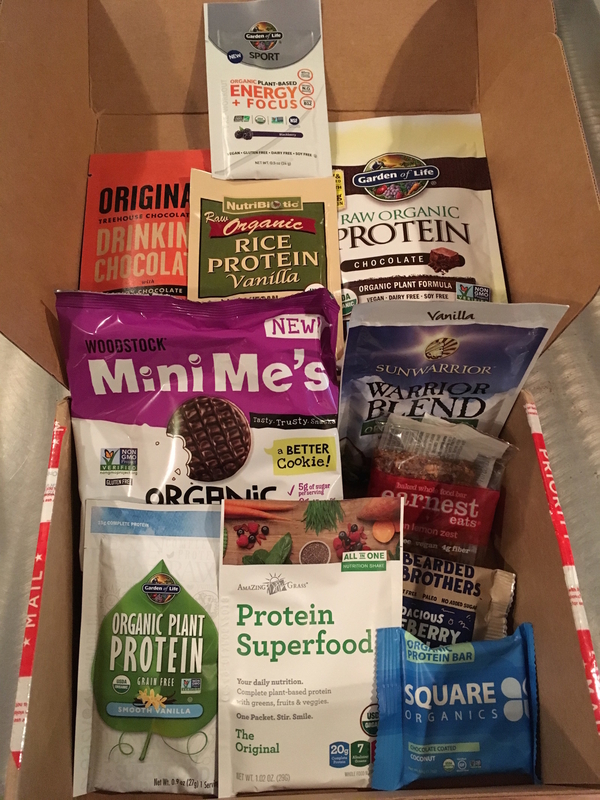 Seriously, this box is packed to the brim with high-quality, varied snacks, at super-affordable price. The Baja taco peanuts really hit the spot, but tbh I got down with every last thing in this box. Also, I can't imagine *anyone *who wouldn't love getting a shipment of snacks sent to their home every month. Price: $22.33–$24 per month, available in one-, three- six-, and twelve-month subscriptions. 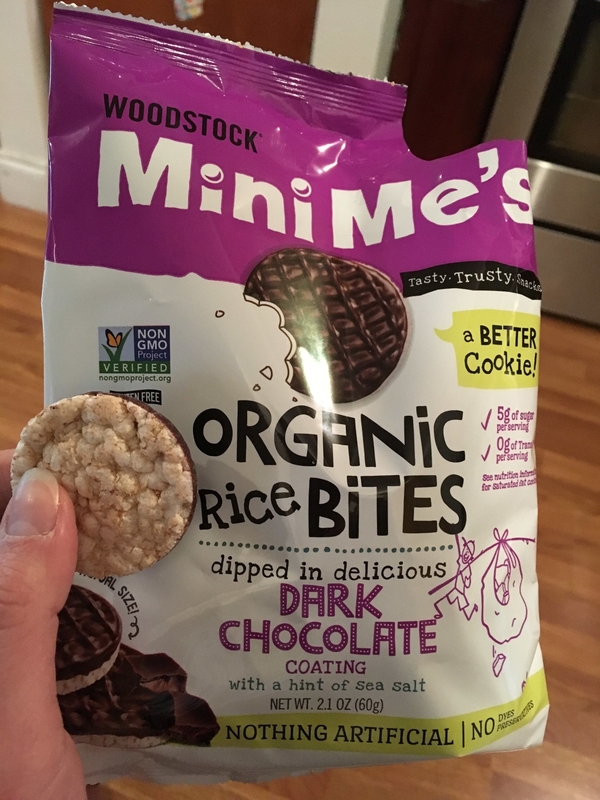 Also available in classic and gluten-free options. Use code BUZZ15 for a lifetime 15% discount (including renewals!). 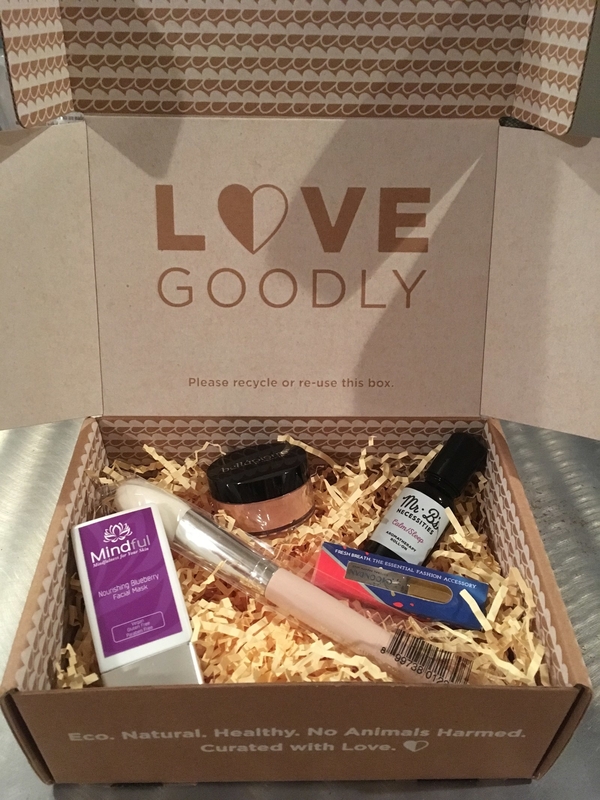 Love Goodly, for the eco-conscious beauty and wellness aficionado. 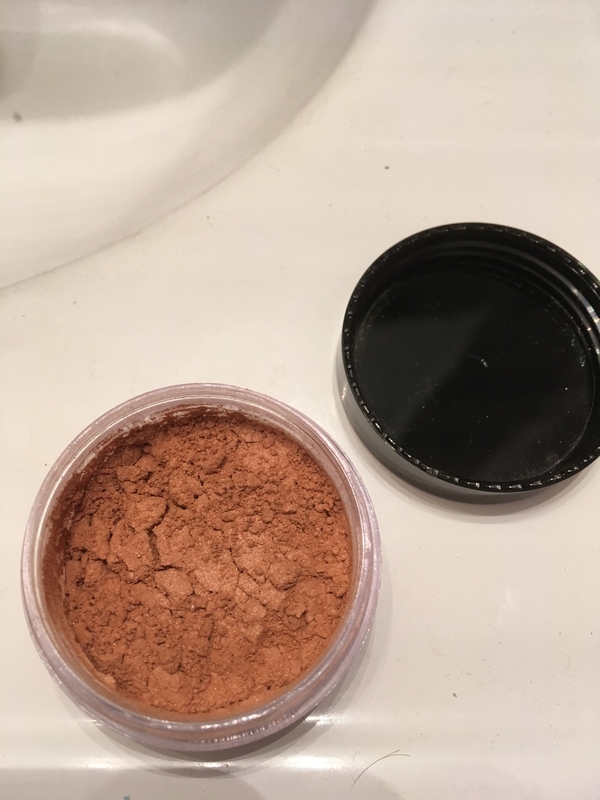 Why it's awesome: It's similar to a Birchbox subscription, except everything is full-sized and guaranteed vegan! 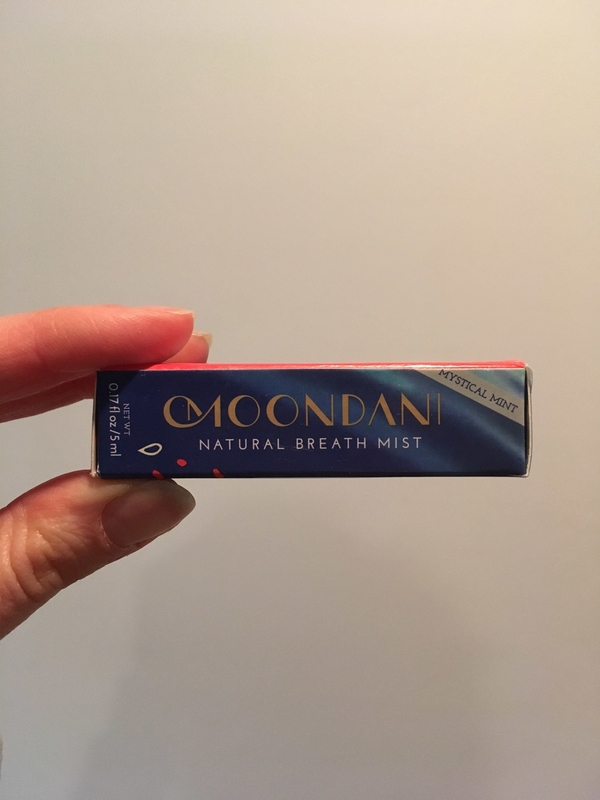 Though I enjoyed everything in the box, the aromatherapy oil was my favorite — I've been rolling it on my wrists before bed each night and I can genuinely say it has helped me achieve a more ~relaxed~ state after staring at various screens and managing email all day. Love Goodly also supports a bunch of fantastic causes for animals and humans alike, including Farm Sanctuary, Beagle Freedom Project, and Cure Cervical Cancer. Price: $29.95 every two months for a regular bimonthly subscription or $47.95 every two months for a VIP bimonthly subscription. Core Gains, for any vegan who's about to lose it the next time someone asks how on earth they get their protein every day. Boxes were provided to BuzzFeed free of charge but we were not obligated to positively review them.